I just got back from a sponsored trip to East Yorkshire, England. I'm actually writing this blog on the ferry back home. It's 9.42 p.m. and I'm sitting in the lounge bar on the top deck, a pianist playing music right behind me. This is the place where the adults on the ferry have gathered to drink a glass of red wine; the teenagers are on a lower deck dancing on pop music or playing with the gaming arcades. I took this photo on the deck of the P&O Ferry about half an hour ago. Cobbled streets and medieval buildings make shopping in Beverley more charming than in many other towns. There's everything from books to vintage clothing. I loved The White Horse Inn (better known as Nelly's), an old pub with lots of small rooms, gas lights, a working fireplace and cheap beer. Many people claim to have seen a ghost at the Old Friary which is now a youth hostel; it taps you on the shoulder and asks what year it is. It is one of the stories of the Ghost and History Tour in Beverley. 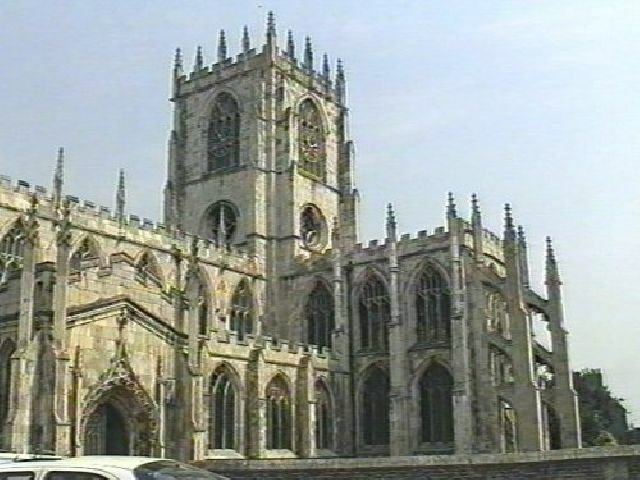 Most tourists come to Beverley to visit the famous Minster, one of the most beautiful churches of England. The rabbit statue in St Mary's Church is said to be the inspiration for the White Rabbit of Alice in Wonderland. 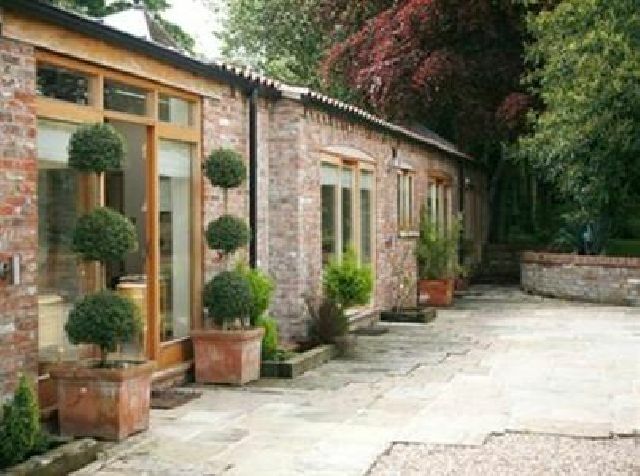 I stayed in the idyllic The Barn House in Walkington, just outside of Beverley. Everything about this 5 star guest house exhales romance and nature: aquarel paintings on the walls, antique furniture, lots of wood, a beautiful garden with a hot tub, and a charming cat named Billy. I've been taken to all the best restaurants in East Yorkshire (The Pipe and Glass Inn, The Westwood, Naked Fish), but Artisan in Hessle - with its intimate atmosphere and impressive wine list - was definitely the best. 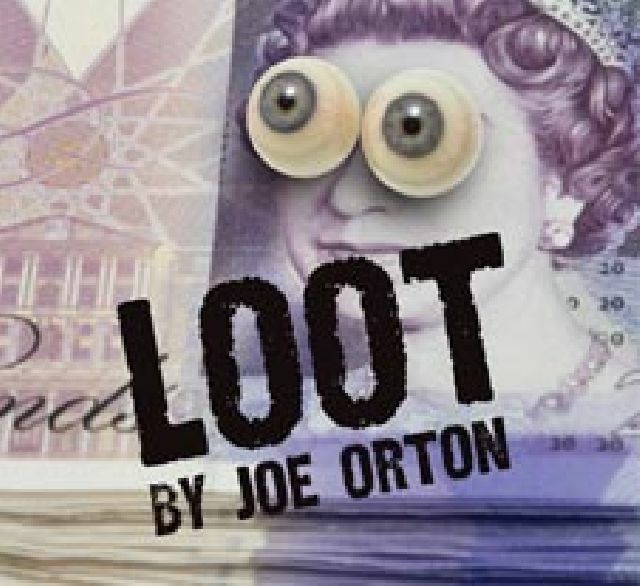 I saw Joe Orton's brilliant play Loot in The Hull Truck Theatre on Saturday night. I love the movie version with Gary Oldman and rediscovering it on stage more than ten years later was a real delight. 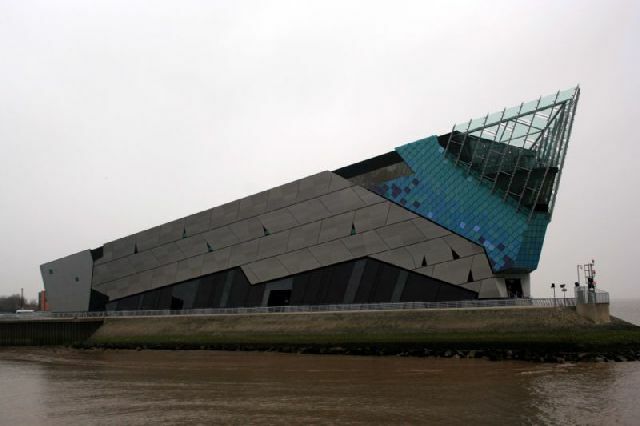 The Deep is East Yorkshire's leading attraction. This museaum about life underwater runs a stunning aquarium of 10m deep. The giant Saw sharks, Southern Stingrays and Honeycomb Whiptail Rays are just some of the amazing creatures you can find here. Woaawww it seems that you had a wonderfull time there. It looks like a great place to visit. Thank you so much for blog on The Barn House and East Yorkshire, too many people get off the ferry and go to York when its so lovely here. Stopping by from the weekend hops to say hello. Stopping by from the Sunday Hop to say hi--those pics are beautiful!!! I’m your newest follower from the Sunday Strolling Blog Hop. Please stop by and follow back. How beautifully you described the scene while writing this blog post and listening music with the cool stuff. I'm really enjoying alot when I imagine like I was at your place. Thanks for sharing and great photos :).